At about the time the whole world started to really take notice of German cars and German engineering, GM decided it would be a good time to "Americanize" their German brand. The result was this car. Not quite German and not quite American, the Admiral (along with its siblings, the Kapitän and Diplomat) was not a huge success. The Admiral was only available with a 2.8 liter I6. 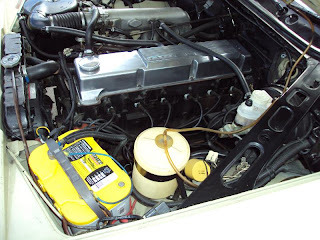 It was the first Opel to feature fuel injection. Sadly, by the time this car was built it was also only available with an automatic transmission. Performance was OK, but not on par with the cars from BMW and Mercedes. The body is about as generic as car bodies get, except for the nose which kind of has a Buick / Chevy look to it and is actually pretty nice looking. The interior is uninspired (and uninspiring). It looks like something from a cheap mid-sized American car with fake wood, useless instrumentation, shapeless seats and lots of vinyl. I don't know if this is the only one in the US as the seller claims, but there certainly aren't many of these here. This car is in OK condition. The seller says the car's paint is original, but I see what looks to be a little overspray here and there and there most certainly has been some previous rust repair done on the doors and rocker panels. The car is still in need of much more rust repair. 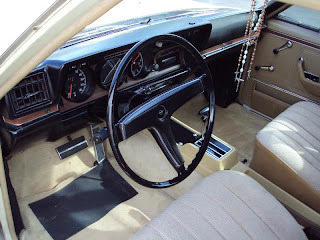 The interior looks to be in nice condition and the engine is clean. For a few thousand dollars this might be a cool car to own. 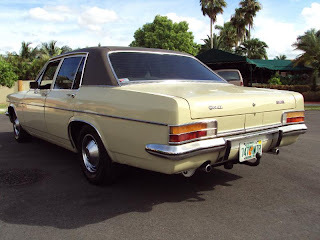 Opels are durable cars that are easy to maintain. Parts are not expensive and readily available in Europe. 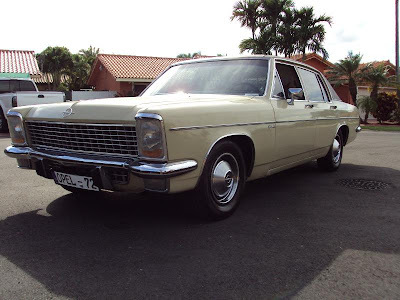 With another few thousand dollars in bodywork, it might be nice car to drive now and then and take to shows. "A few small rust spots"....right. At $19k it better be better than the day it left the factory. Still, if it was a 10th of the asking price, I'd be tempted, looks like a nice cruiser. Whatever happened to the Pug wagon? The Pug wagon is sitting in my driveway. I've been pretty busy and havn't had the time to register it yet. Hopefully I'll get to it next week. I'll try for some pics this weekend and post them online. 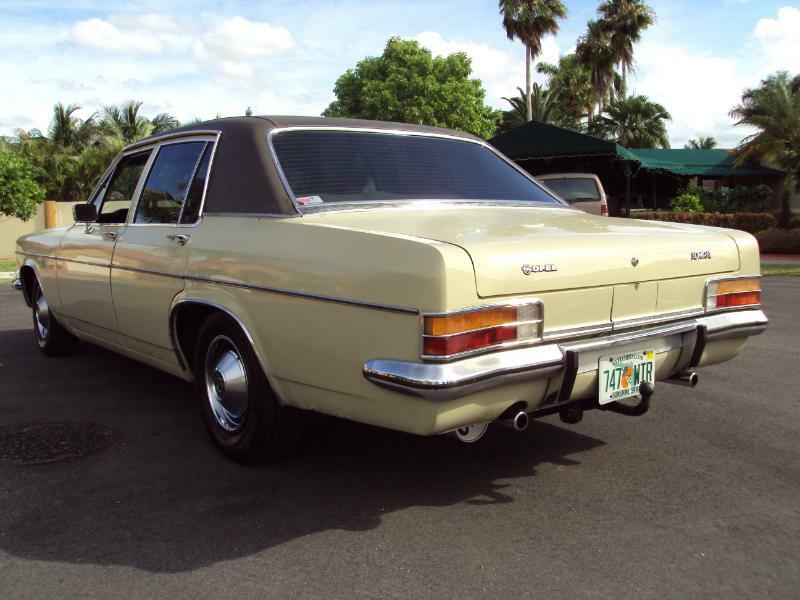 I like early two door Opels. Some have enough styling cues from early Chevys that if you drove one to a "cruise night" the car would be surrounded by gawkers in minutes. In addition, some of the early models had 283 and 327cu. in. V8's. The Admiral for sale has no redeeming qualities whatsoever. The listing, which says "MUST SELL!!! ", but the price is in pure crack pipe territory. My guess is that the seller got the car for next to nothing in Germany, and he decided to ship it over. With all of the other cool cars available overseas, why would anybody go through the trouble of shipping something as ridiculous as this to the U.S.A.?